A team of researchers at the California Institute of Technology, led by Professor Changhuei Yang, have figured out a way to crank their microscopy up to 11. Usually, scientists are forced between a rock and a hard place: they can have high res images of small areas or low resolution pictures of larger fields. 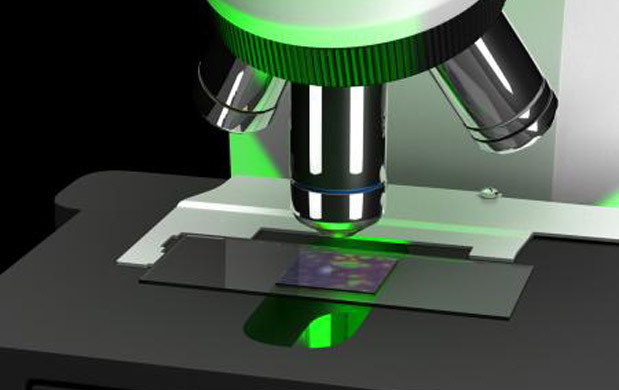 Using a strategy known as Fourier ptychographic microscopy, Yang’s team was able to computationally correct a standard microscope’s low res imagery, producing a billion-pixel picture. By adding an LED array to an existing microscope — the only hardware tweak their $200 system calls for — the researchers were able to stitch together a 20X quality image from a 2X optical lens. The information gleaned from the LED lights was corrected entirely on a computer, making it an exceptionally cost effective way to create high res microscopic images. The team’s report, published by the journal Nature Phototonics, can be read in full at the source link below. NuForce has been pumping out high end audio gear for the digitally inclined for years, and its latest effort is the Icon DAC and amp for Android, Mac and PC. It shares the same aluminum construction as the Icon iDo amp aimed at iDevice owners that was released in 2011. However, the latest Icon adds a few new features. While it still has analog RCA and digital coax output, the new model offers RCA and 3.5mm analog input as well as a USB connection for pulling in audio. Additionally, it can drive 600-ohm headphones thanks to its 8V output amp, and its DAC supports sampling rates up to 96kHz, 32 bits of resolution and direct stream digital decoding. It’s available now for $325 for folks with Windows 7 or 8 PCs, Macs and Android devices running 4.1.1 or higher. It wouldn’t be the first time ASUS saw a US smartphone launch — though last time the company had the GPS experts at Garmin to help it find its way. 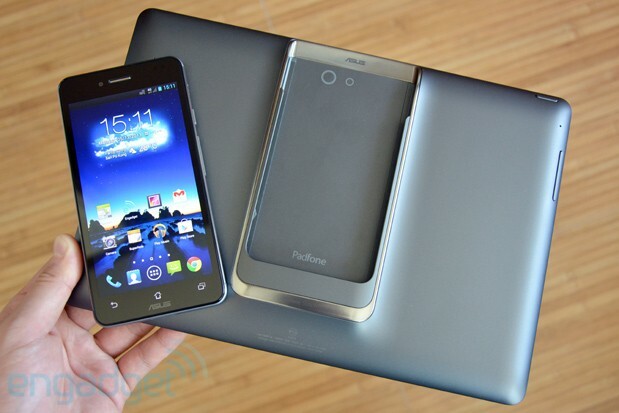 This time, according to Jonney Shih, the maker of both the Padfone and Fonepad (coincidence?) is looking to take a more direct route. The ASUS chairman told All Things D that his company has been making progress building bridges with retailers and carriers alike in an attempt to succeed in the already crowded US market. And while it may not be impossible, a 2013 launch is looking unlikely. “I think next year is more reasonable,” he told the site. There are some things in this world we’re not sure are improved by the 3D printing process, like firearms and food. Aircraft might also be on that list, but no amount of dubiousness will stand in the way of MakerPlane’s open source plane. 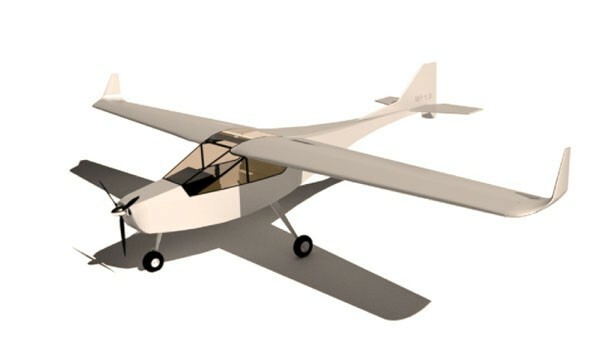 The aviation company’s ambitious Indiegogo campaign went live last week (check out the video below), but its quest for funding looks like it’s going to be a major uphill climb. At the time of this writing, the campaign had yet to breach the $800 mark, a far cry from its $75,000 goal. While part of the reason for the slow funding can be chalked up to a certain level of skepticism when it comes to a plane made with 3D printed parts and open sourced avionics software, the lack of plane-related rewards might also be holding the company back from reaching its endgame. For example, a $10,000 pledge will only get your corporate logo on the display craft’s fuselage. That being said, somebody’s got to dream big. Just don’t ask us to get in your homemade plane. This entry was posted on July 29, 2013, 5:33 pm and is filed under Mobility. You can follow any responses to this entry through RSS 2.0. Both comments and pings are currently closed.